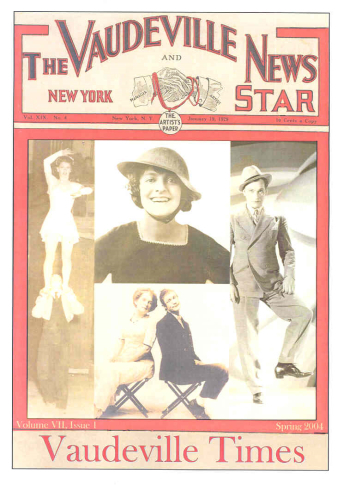 Volume VII, Issue 1: James Barton, Elsie Janis, Ron & Mary Norman & John & Winnie Hennings. 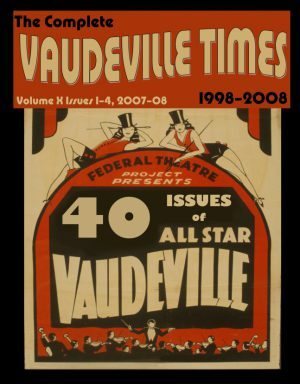 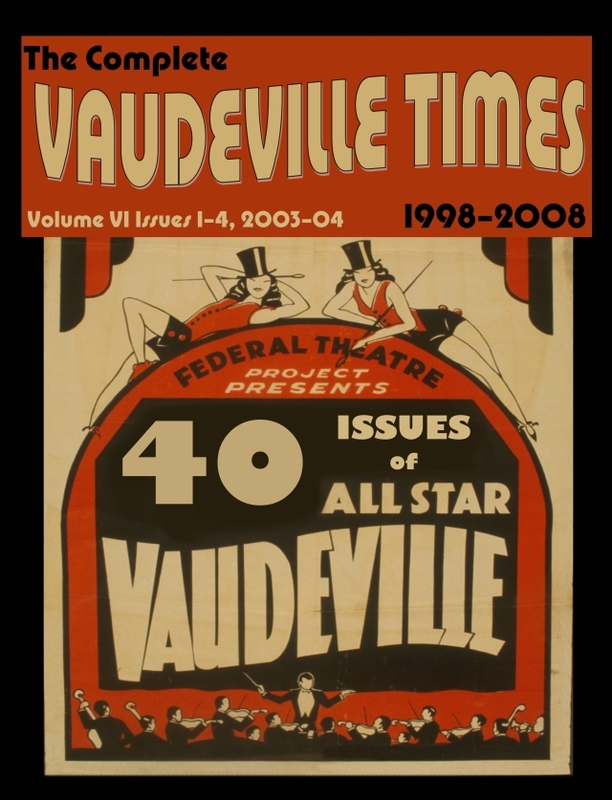 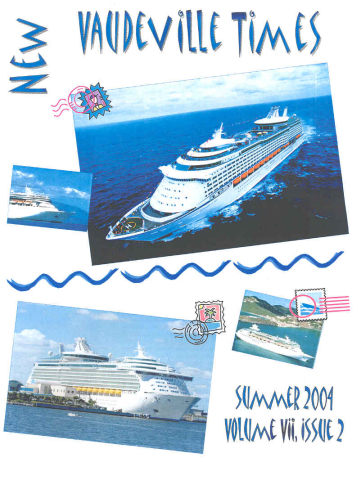 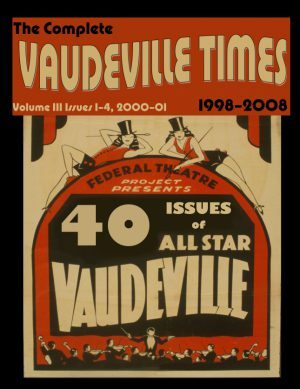 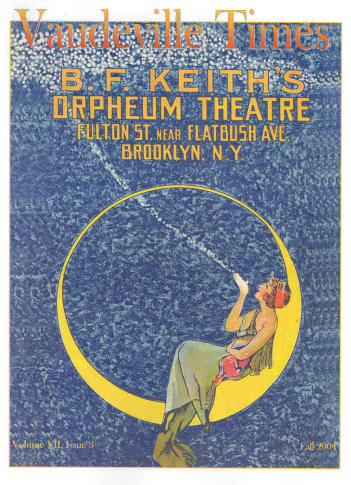 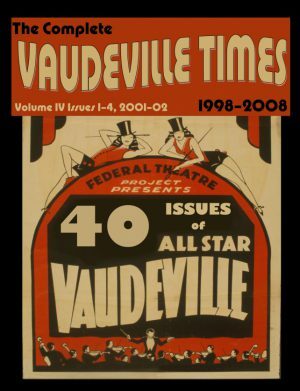 Volume VII, Issue 2: NEW VAUDEVILLIANS, Vaudeville History Part X: All at Sea, Levent, Alan Howard, Daniel Rosen, Jay Johnson & Mickey O’Connor. Volume VII, Issue 3: The Nicholas Brothers, Rae Samuels, Karyl Norman, Walter Huston & George Jessel. 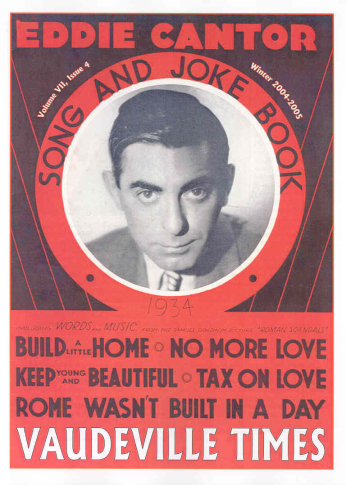 Volume VII, Issue 4: Eddie Cantor, Joan Davis & Harry Richman.